This table top is sold without the legs. The legs are sold separately per unit. 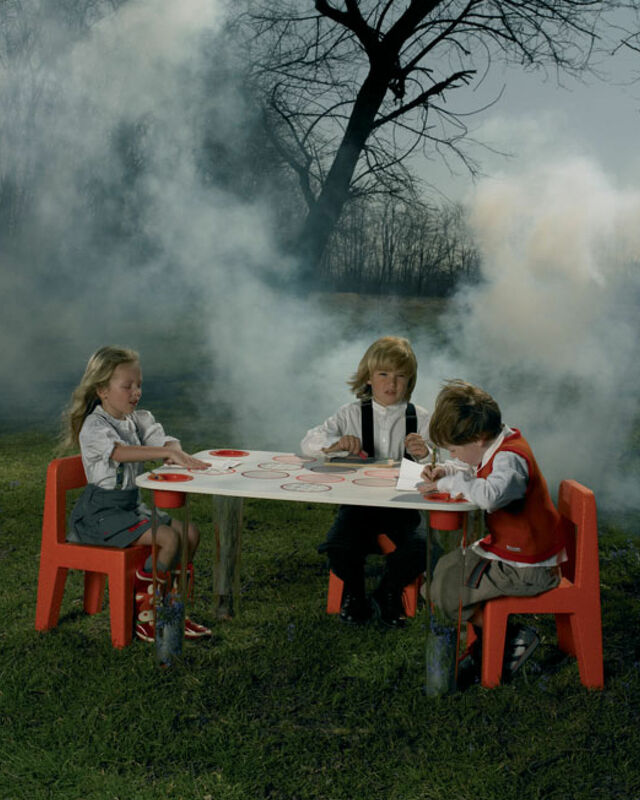 Little Flare is a small table or a small desk that the children decorate themselves. The transparent feet are hollow in order there to insert all decoration sort: drawing, sand, stone, ... This desk is not finished and this is at the child to decorate it. For that, he can create its own drawings or again to color the pretty proposed graphismes in the album Littel Flare (sold separately). The top of it table exists in several versions: all white one, decorated letters and of figures (salad model) or of colored circles (circle model). The feet are sold per unit. The white plateau, model salad or models circle is sold to unity. You can thus compose the table or desk that you wish. 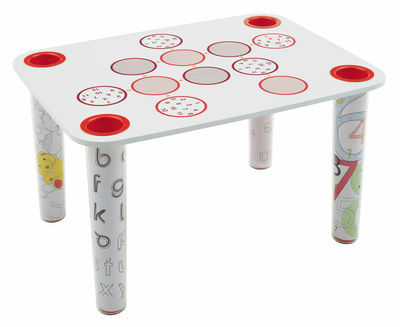 The present price includes only the top of the table (the legs are sold separately per unit).